Definition of Internal and External Modem - Internal Modem is modem that plugged directly into the CPU. Physically internal modem in the form of a card that is plugged into one of the expansion slots on the mainboard, usually on the ISA or PCI slot. The use of this type of modem has several advantages, among others, are more efficient in terms of price point and more economical than an external modem. 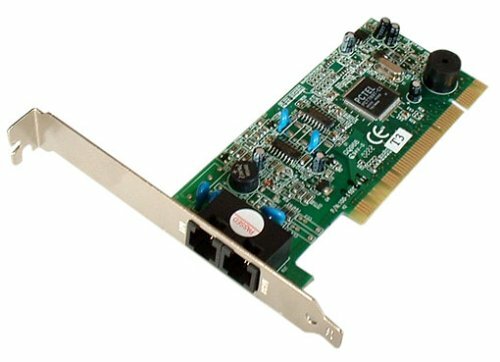 Since it has been installed on the CPU, then this type of modem does not require an adapter as well as an external modem to the system seem more concise without a lot of wires milling which could give the impression of less neat. Nevertheless, internal modem has a drawback as the absence of indicators that can be found on the external modem. Consequently rather difficult to monitor the status of the modem (though it can be done through software). In addition, internal modem does not use its own voltage source to be fed from the power supply to the CPU. The heat from the components in the circuit will also add an internal modem in the box CPU temperature. External Modem is modem that installed outside of the CPU. External modem connected to the CPU via the COM port or USB. This type of modem typically uses separate voltage source in the form of an adapter. 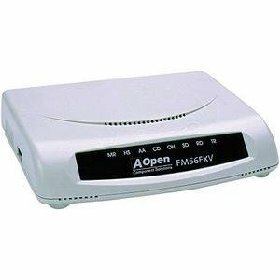 The advantage of using this type of modem is a pretty good portability so that to be easily removable for use on another computer. Besides, by using an external modem, there should be no expansion slots are sacrificed so that it can be used for other purposes, particularly if used mainboard provides few expansion slots. External modems are also equipped with an indicator light that allows us to monitor the status of the modem. Disadvantage, more expensive than the internal modem. External modems also require a separate place to put it though small.